Six bands to help you fight the cold. 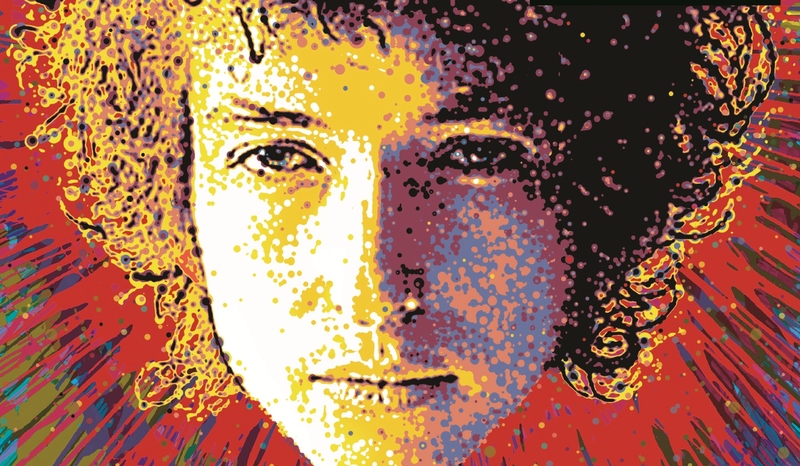 Chimes of Freedom (Various) – As if there weren’t enough Bob Dylan cover songs out there, Amnesty International is celebrating its 50th anniversary with a MASSIVE 75 song, four album box set (AmazonMP3 & Spotify). The set opens with Johnny Cash and The Avett Brothers singing “One Too Many Mornings” and includes other great tracks from folks like Miley Cyrus (yeah, she sounds awesome on this), The Belle Brigade, Steve Earle, Sugarland and more. Legendary NPR music writer Ann Powers digs deeper on this. 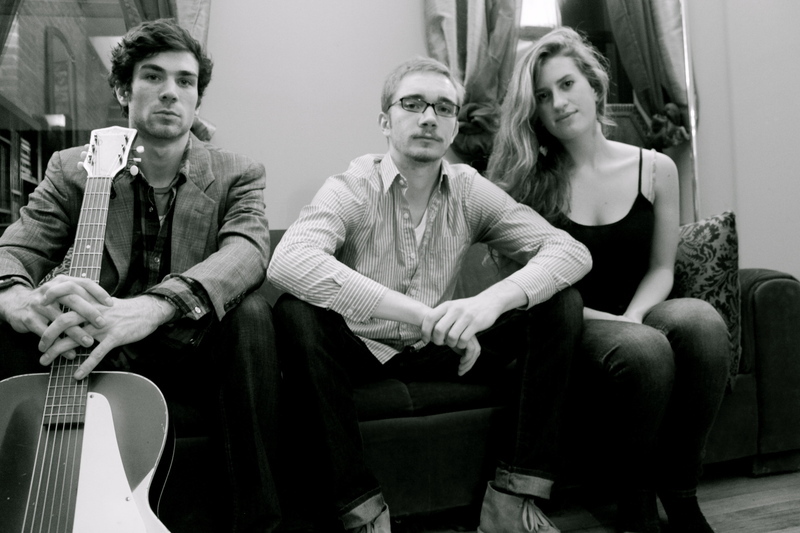 The Whiskey Collection (New York) – A few weeks back, I caught this band of five local artists from The Juilliard School that got together in the spring of 2010. Led by North Carolina native Cameron Scoggins, the band puts on an energetic show filled with amazing violin solos by Russell Durham. The Collection points to David Grisman and Tim O’Brien as top influences. I was impressed pretty quickly and am looking forward to the next show. Check out the band’s self-titled EP (AmazonMP3 & Spotify). Hoots & Hellmouth (Philadelphia) – A band of road warriors that will open a number of shows for Frontier Ruckus this spring, Hoots & Hellmouth will release Salt on April 20, but the album follows two previous full lengths and the more recent four song EP Face First In the Dirt (AmazonMP3 & Spotify). 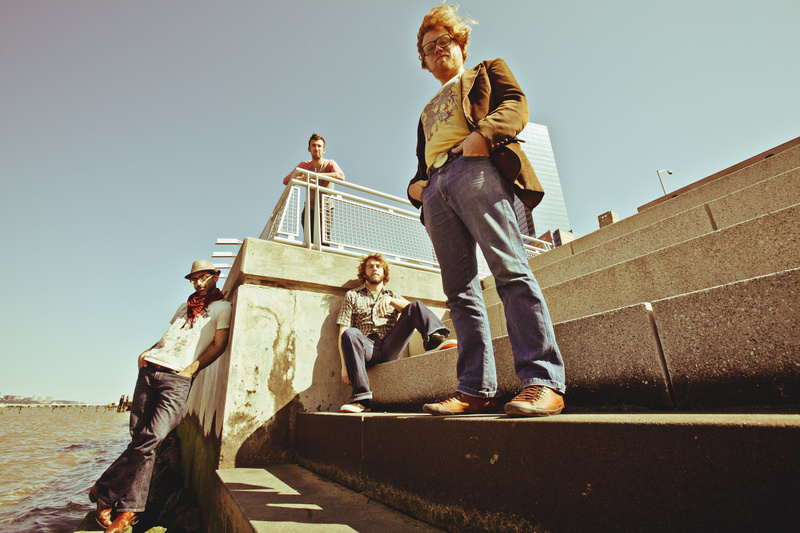 The band’s alt-country sound has vocals similar to The Avett Brothers that is accompanied by adventuresome Ryan Adams-esque instrumentation. Be sure to check out “Returning in Pieces.” I’ve heard a couple of tracks from Salt and am looking forward to that one. 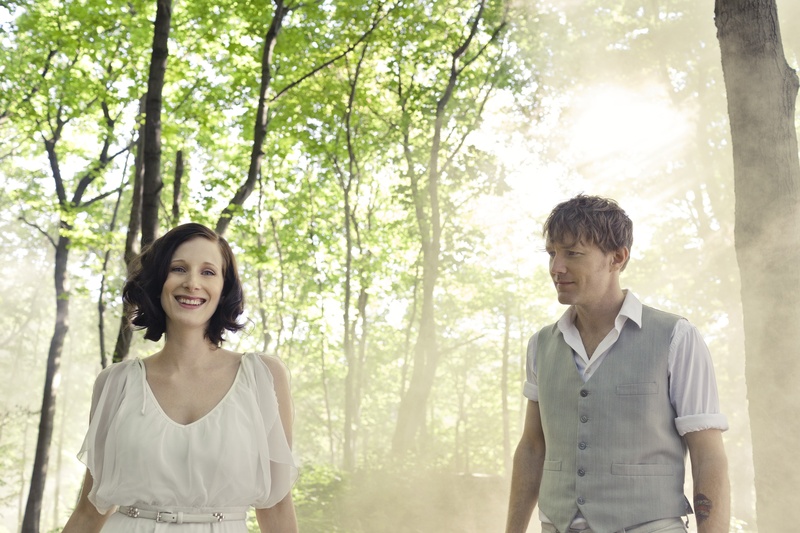 Whitehorse (Hamilton, ON) – The lovechild of Melissa McClelland and Luke Doucet, two celebrated Canadian musicians, is know as Whitehorse. McClelland, an accomplished singer songwriter who backed up Sarah McLachlan for live shows, and husband Doucet, former frontman for Vancouver surf rock band Veal, have gained much attention for their first album together, appearing recently on NPR’s World Cafe in Canada’s National Post. The band’s self-titled debut is a new favorite…as is this video. The band will hit various spots in the US in the spring. 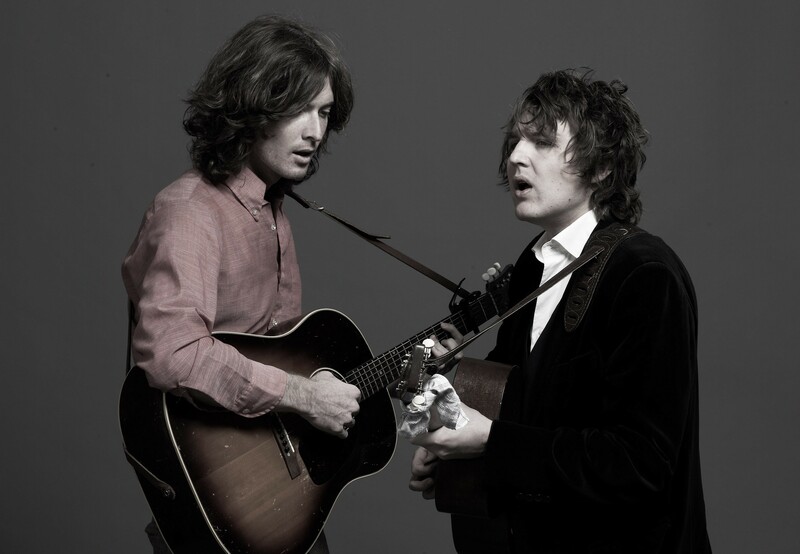 The Milk Carton Kids (Los Angeles) – This LA duo made up of Kenneth Pattengale & Joey Ryan might be my favorite of the month. 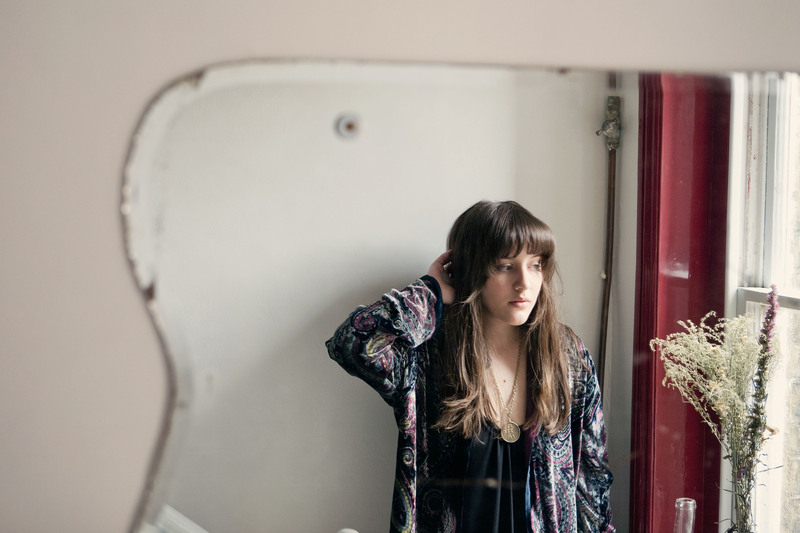 The band’s somber album Prologue (Spotify) will be loved by fans of Gillian Welch. Its opening track “Michigan” has been a constant for the weekend.